Our regular Sunday Service is at 10.30am and lasts for approximately one hour. The service is conducted by a Minister or Local Preacher. Everyone is welcome. The Fellowship meets on alternate Monday afternoons at 2pm between September and June. A wide rage of speakers come, some humorous, some informative, some challenging. You would be very welcome to join us....if you're a woman! Messy Church at Kibblesworth is held monthly on a Monday afternoon straight from school. It runs during term time, usually on the 3rd or 4th Monday of the month. Messy Church is for all the family, we usually say anyone can come but we'd rather you didn't bring the dog! Each session follows a theme. We begin with everyone signing in, juice and biscuits are available, then we come together to sing a song and introduce the theme. The main part of the session is a wide range of craft activities, some messier than others. This is followed by story time, with an interactive retelling of a Bible story followed by another song and a short prayer. We finish with a shared meal. Messy Church is great fun and free! It's summertime, and what a glorious summer we are experiencing! And Cream Teas at Kibblesworth Chapel are back. 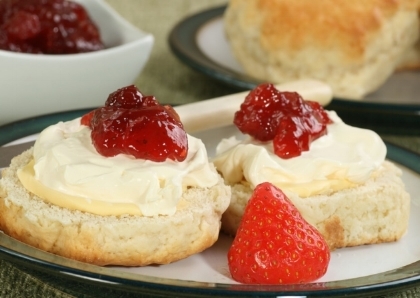 Each Saturday afternoon in July, 7th, 14th, 21st, and 28th, between 2 and 4pm we will be serving yummy cream teas at unbeatable prices. Brighten up your Saturday afternoons by coming and joining us.